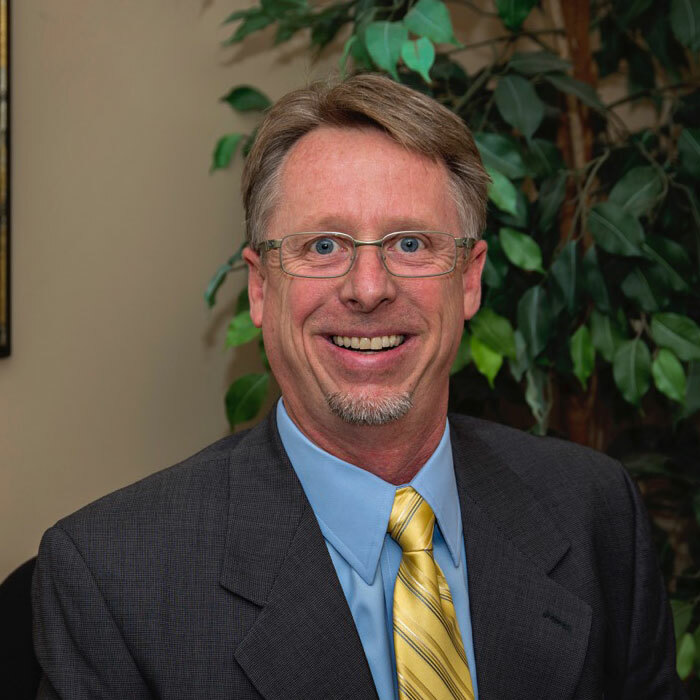 Professionals – Cook Speech and Language, Inc.
Mr. Cook is the Chief Financial Officer for Cook Speech and Language, Inc. He previously worked in the computer industry where he did sales and marketing for such companies as Apple Computer and EPSON America. In 2004, he left the technology sector and started Mix It Up! which specialized in frozen beverage equipment. In 2013, he sold Mix It Up! to focus on Cook Speech and Language, Inc. He has played an integral role in the launching of Cook Speech and Language, Inc. with his wife, Holly Cook. They have formed the perfect partnership with each being responsible for a particular aspect of the business. Mrs. Cook oversees all clinical matters as well as supervising our speech and language pathologists. Mr. Cook meanwhile handles all of the accounting, marketing, and day-to-day operations. When not working he enjoys a variety of outdoor activities, DIY projects, and spending time with his family and their dogs Bodie and Lucy. Megan is originally from Michigan and has lived in the Sacramento area for the past 3 years. She graduated in 2012 from Oakland University in Rochester, Michigan with a Bachelor’s degree in Linguistics and French. She is currently enrolled in a certificate program for speech pathology, through CSU-Northridge, to prepare her for graduate school. Megan plans on pursuing a Master’s degree in Speech Language Pathology. 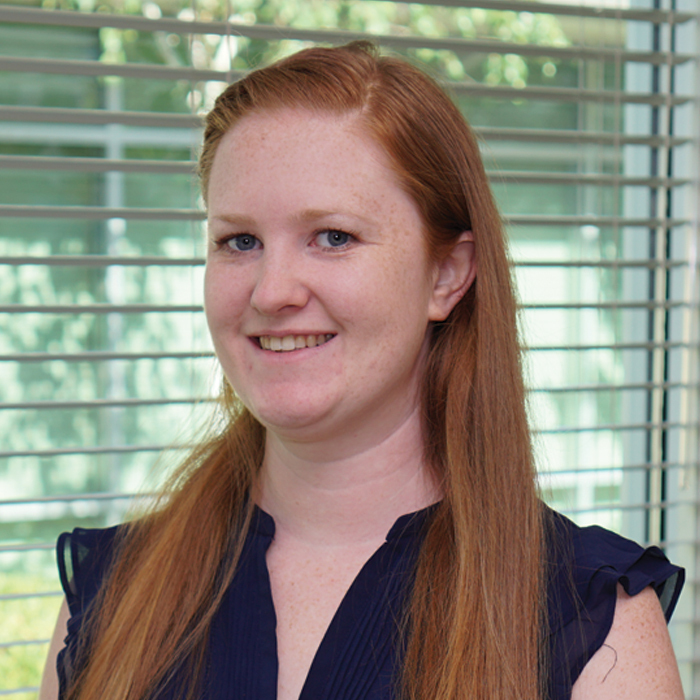 She is interested in working with individuals with all types of communication disorders. In her free time, Megan likes to explore California from the coast to the mountains. She especially enjoys hiking and climbing. When not exploring the outdoors, she can be found reading. Emily graduated from California State University, Chico (CSUC) with a Bachelor’s and Master’s degree in Communication Sciences and Disorders. During her time at CSUC she provided speech and language therapy to a wide variety of clients in various settings including private practice, a moderate/severe special education preschool and inpatient/outpatient hospital. Since graduate school she has worked at a non-public school that served students age 5-22 with moderate to severe autism and at a private practice working with early intervention through high school aged clients. Emily is very passionate about working with children and their families to help promote communication. During her spare time, she enjoys traveling, cooking, playing games and spending time with her family and friends. .
Born and raised in the Sacramento area, Lauren became interested in the field of Speech and Language through her parents who are both special education teachers. 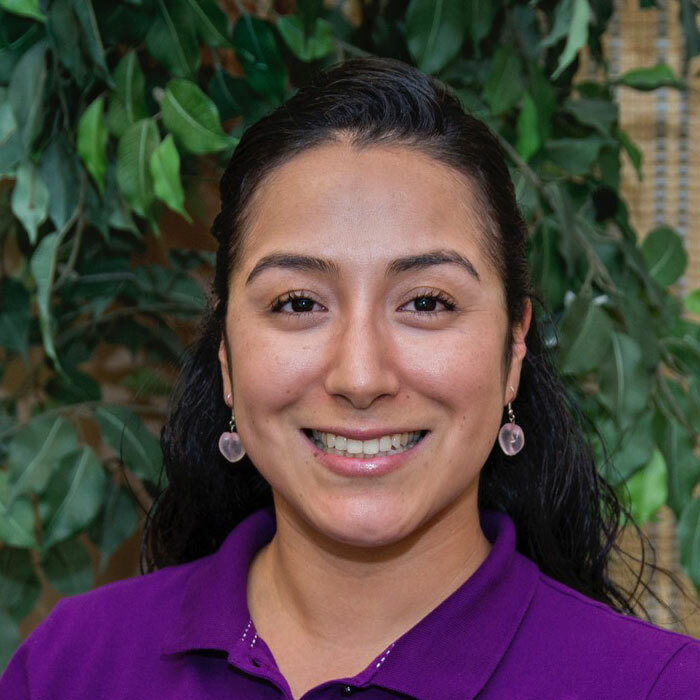 She received her Bachelor’s degree in Speech Pathology and Audiology from CSU, Sacramento in 2017 and received her license from Loma Linda University in 2018. 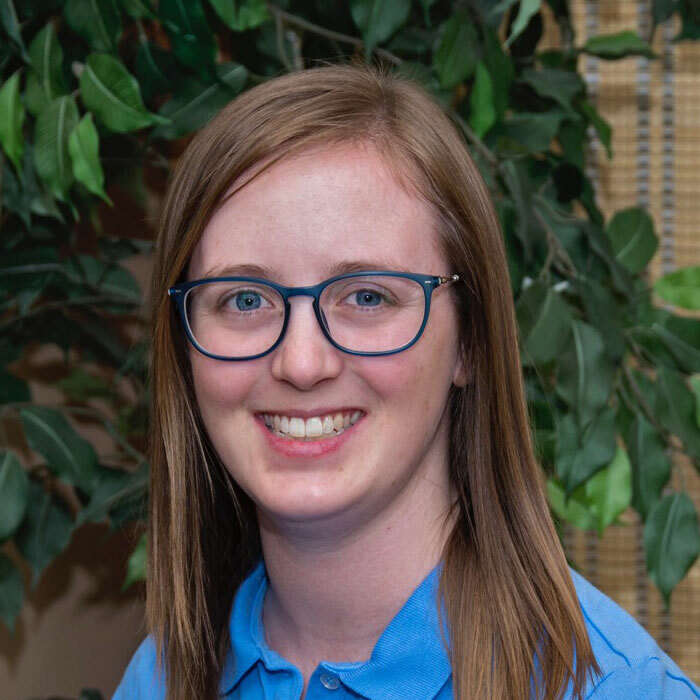 Lauren plans to pursue her Master’s degree in the future, while in the meantime is enjoying working with individuals with a variety of communication disorders at Cook Speech and Language. In her spare time, Lauren enjoys kayaking, skiing, spending time with her friends and family and playing with her miniature golden-doodle Rudy. Stephanie grew up in Fresno California where she worked at an immigration law firm. 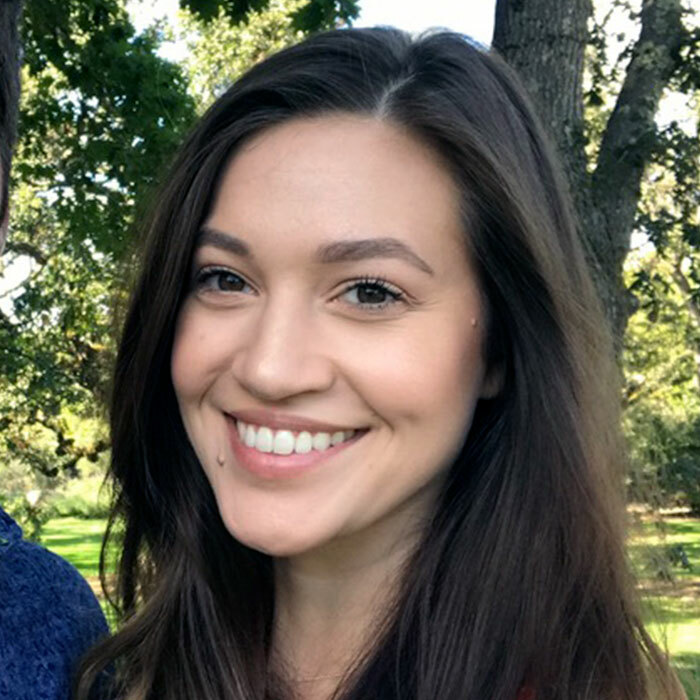 Knowing she wanted to work with children, Stephanie and her husband relocated to Sacramento where she now works as a Speech Aid for Cook Speech and Language. Although uncertain of specifics, Stephanie would like to pursue a career in child education and development. When not reading a book or working on arts and crafts, Stephanie can be found exploring both cities and wilderness with her husband and sweet pit bull Manny. Suzanne is originally from Alberta, Canada where she completed her Bachelor’s Degree in Psychology and Linguistics. She graduated with her Master’s in Speech Language Pathology from Gallaudet University in Washington, DC. 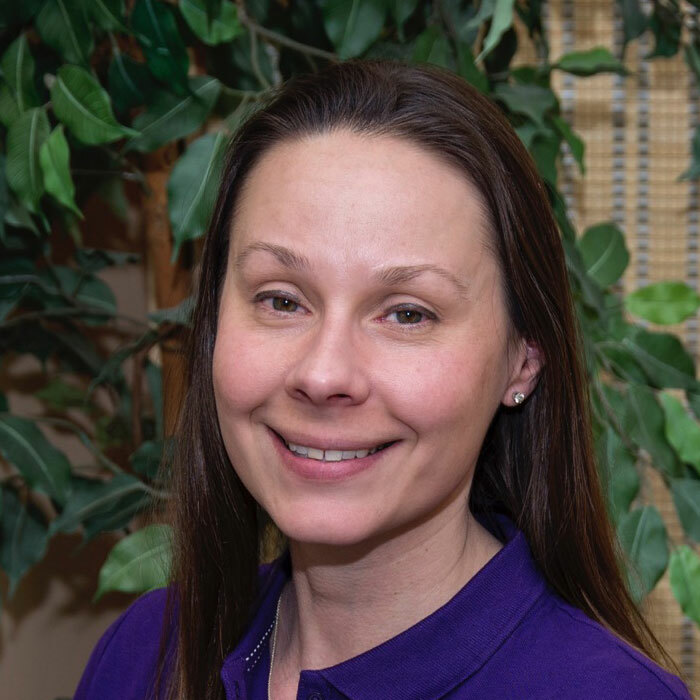 Suzanne has worked in a variety of clinical setting and enjoys working with all ages. She currently works in an elementary school in Sacramento. Her professional interests include working with Deaf and Hard of Hearing children. Suzanne is fluent in American Sign Language and is passionate about studying Deaf Education. In the summer months she often works part time in research on Deaf Education. In her free time, Suzanne enjoys a variety of outdoor sports including hiking, backpacking, camping, surfing and snowboarding. She loves exploring the Sacramento area and enjoys travelling to other places both local and abroad. Originally from Linden, CA. Rita attended the Linden Unified School District up until her junior year of high school. She finished her high school years at Sacramento Charter High School and graduated in 2004. Rita attended San Joaquin Delta College where she received her A.A. degree. She accomplished many personal goals while on a long school break. 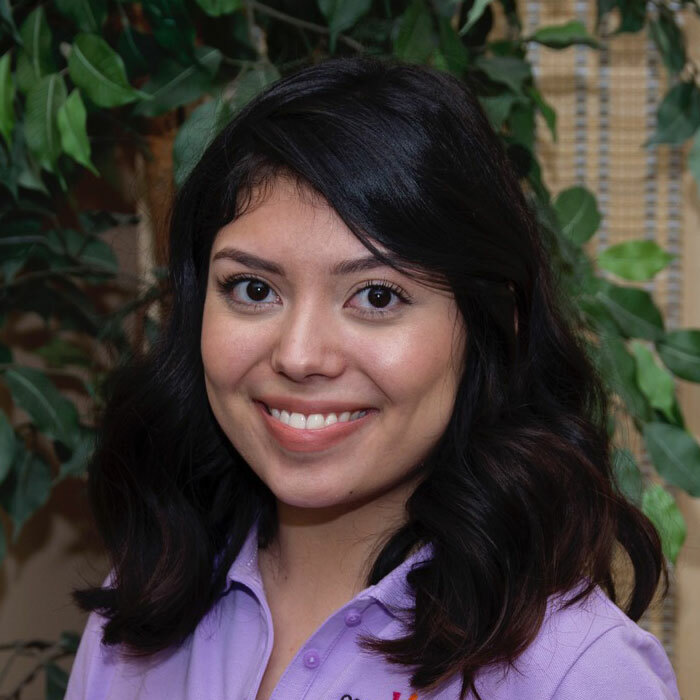 Rita became interested in the field of Speech and Language Pathology while caring for her dear grandfather. She decided to go back to school in 2012 and began the Speech Pathology and Audiology program. She is very excited and eager to learn more about the field each day. Rita loves to volunteer when not in school or at work and spending time with her family. Ismara is a graduate of CSU, Sacramento where she received both her Bachelor’s and Master’s degrees in Speech-Language Pathology. After graduating, she started her career working with the preschool population in a school setting. Ismara’s passions in the field of speech-language pathology include pediatric feeding and communication disorders by focusing on an environment of socialization, communication, sharing and nurturing. 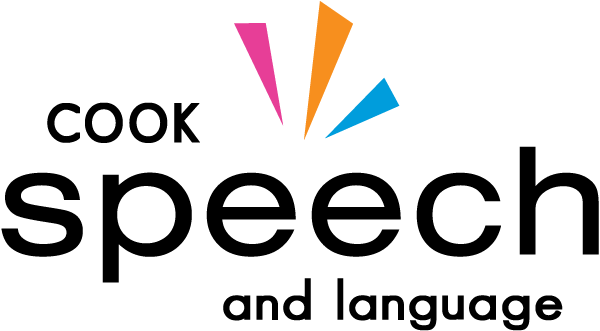 Ismara has experience working with children who have cochlear implants, deaf/hearing impairments, expressive and receptive delays, children diagnosed with Autism, as well as articulation/phonological processing disorders. In her spare time, Ismara and her husband are busy supporting their two children in the activities they are passionate about. These two involved parents say they wouldn’t have it any other way. 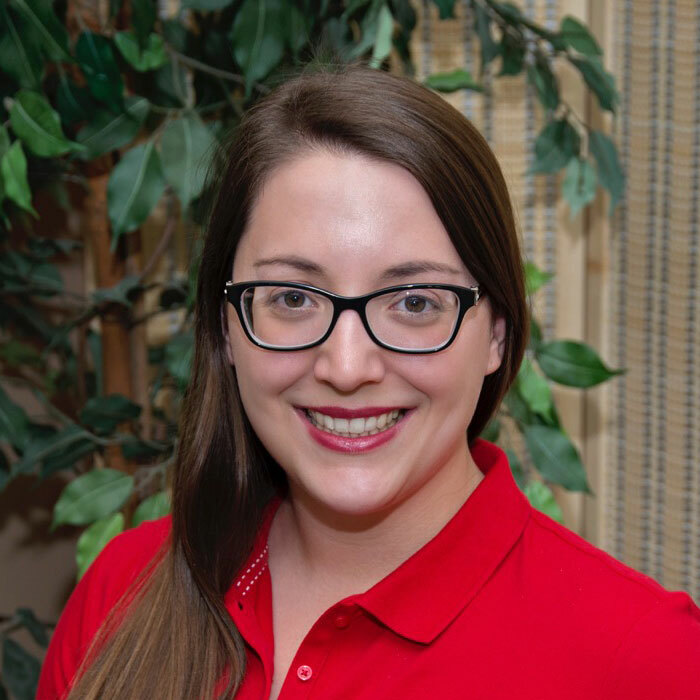 Christine graduated from the University of Nevada, Reno in 2002 with a Master’s of Science in Speech Pathology and Audiology. She has experience working with children and adults of all ages in a variety of setting including schools, clinics, medical environments, private practice, homes, daycares, and tele practice. Her passion is in early childhood education. She loves the opportunity to facilitate family focused services to encourage communication development in a naturalistic setting. Providing support and motivation to families and caregivers of children with communication challenges drives her intervention approaches. When Christine is not working she enjoys keeping up with her husband, son, and dog. 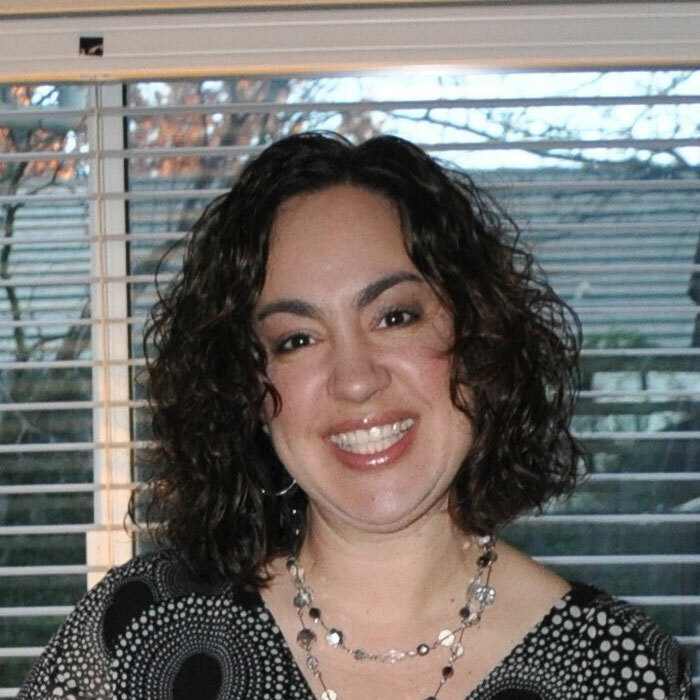 Originally from Merced, CA, Jillian attended University of the Pacific and received a B.S. in Speech-Language Pathology. She then graduated from San Diego State University with an M.A. in Speech-Language Pathology and eventually relocated to Sacramento to be closer to her family and friends. 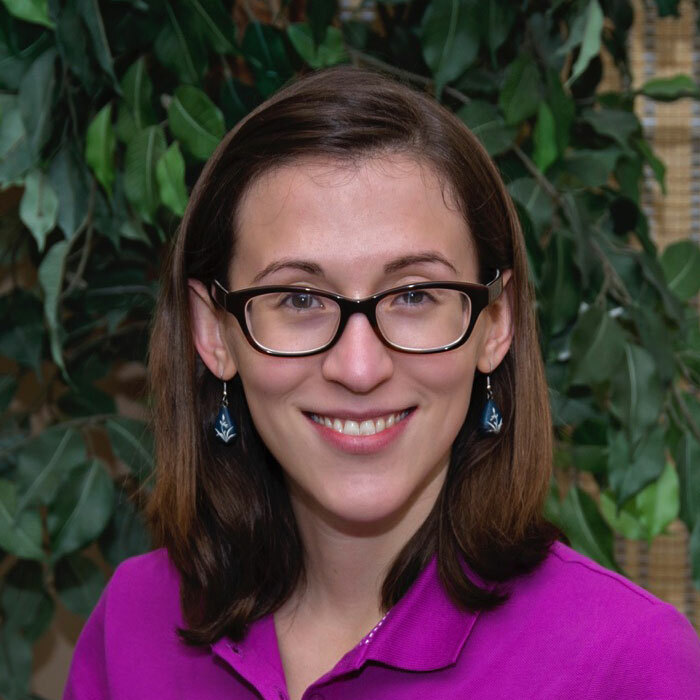 Jillian’s professional interests include working with bilingual children, autism and pragmatic disorders, fluency disorders, and Augmentative-Alternative Communication (AAC) devices. Outside of work, Jillian enjoys playing video games, winning at trivia nights, and volunteering with the Junior League of Sacramento.